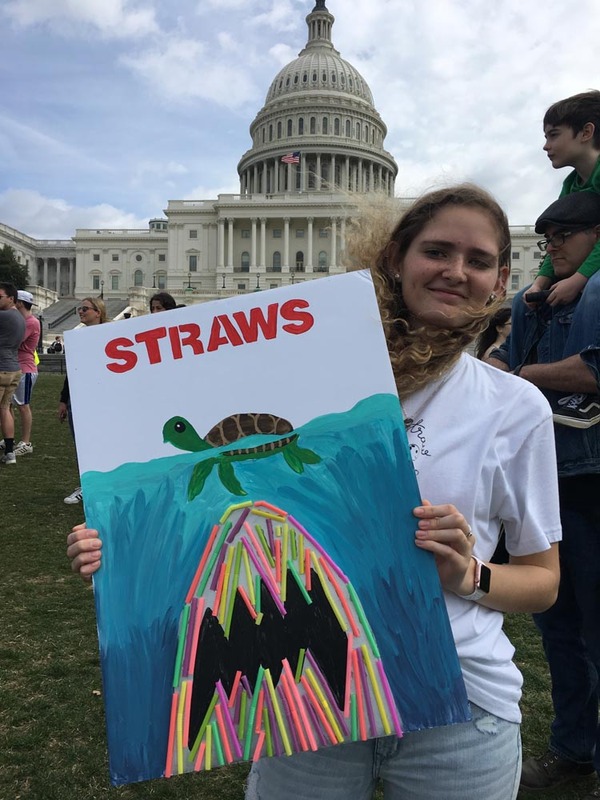 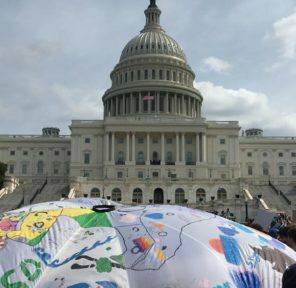 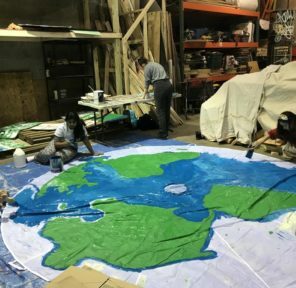 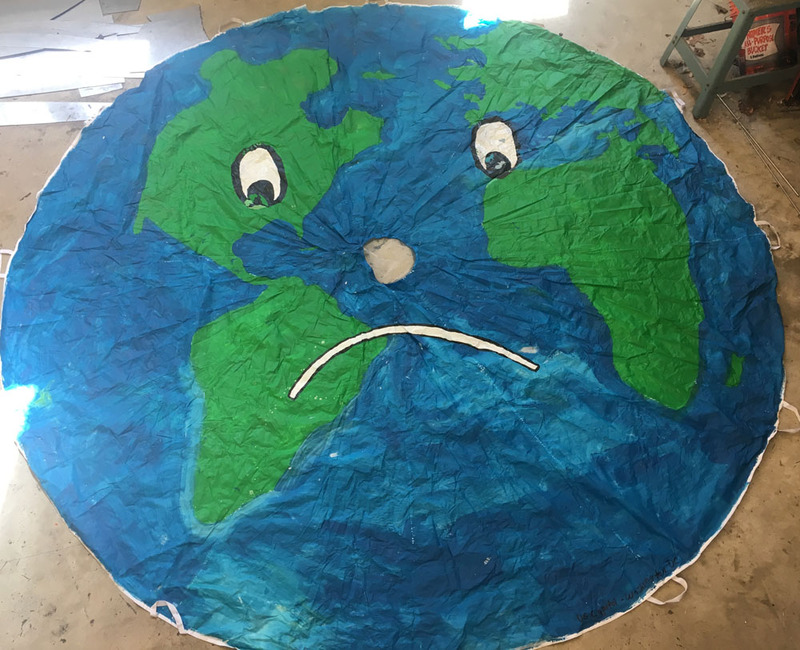 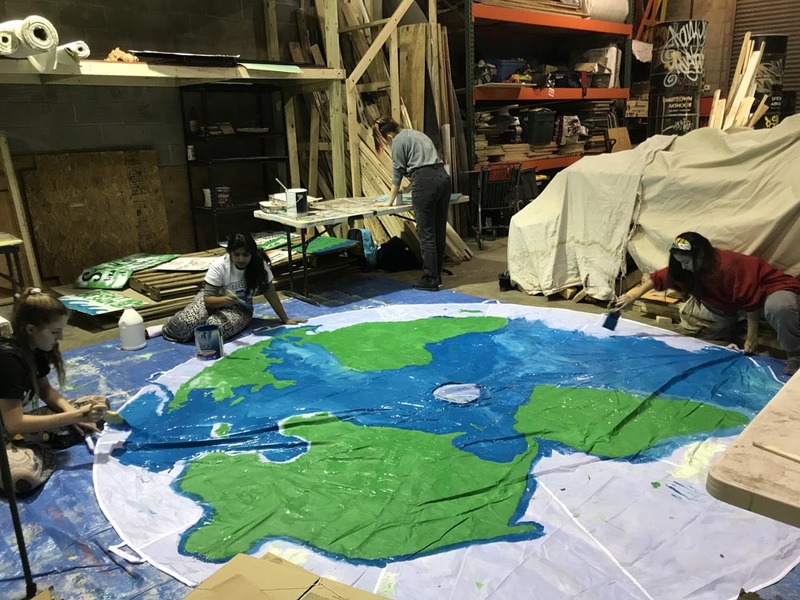 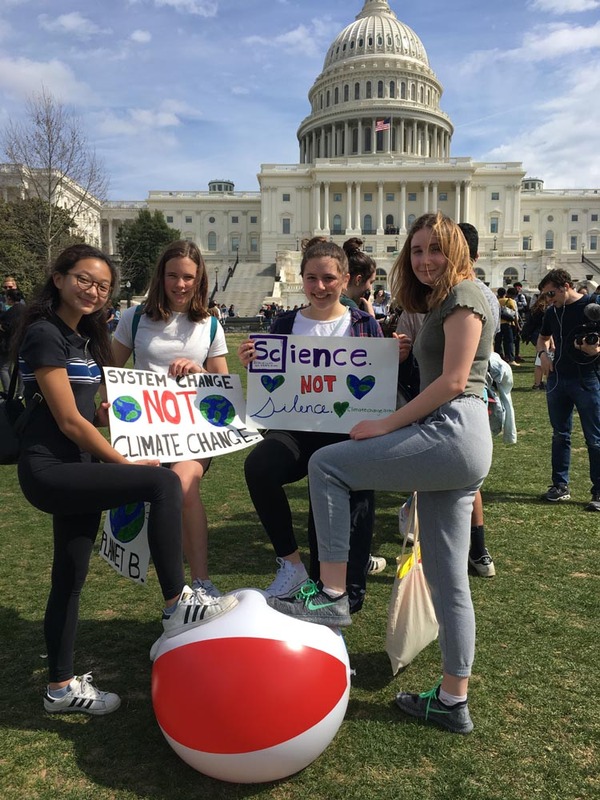 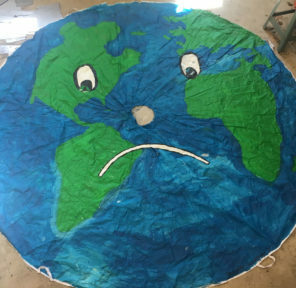 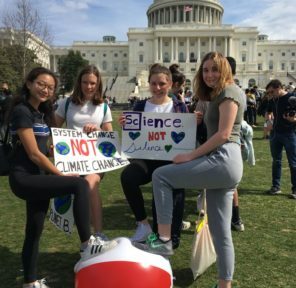 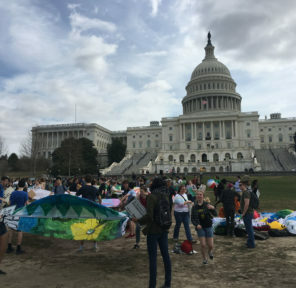 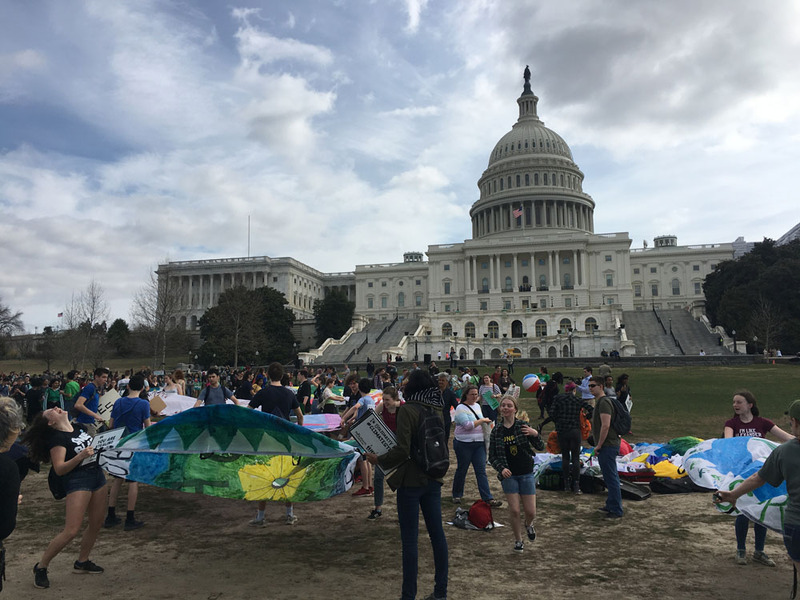 80 Parachutes representing communities worldwide accompanied these three parachutes at the US Capitol for the March 15, 2019 Student Climate Strike. 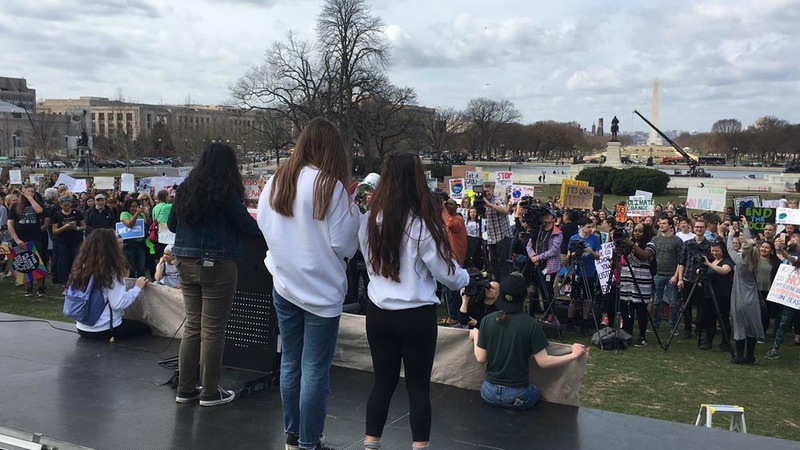 Many young students spoke with loads of media on hand. 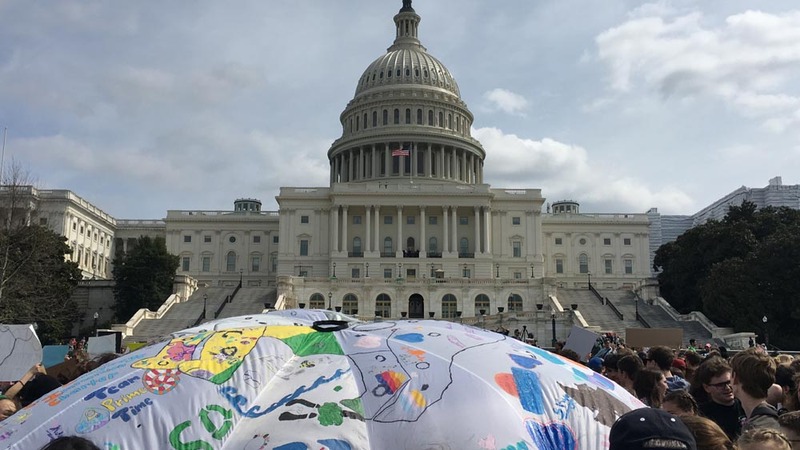 US Congressman Representative Ilhan Omar also spoke in support of progressive climate legislation. 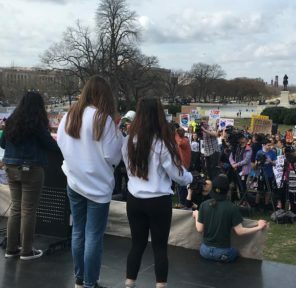 This Strike was one of over 2,000 strikes worldwide, including 125 countries and 1.5 million students. 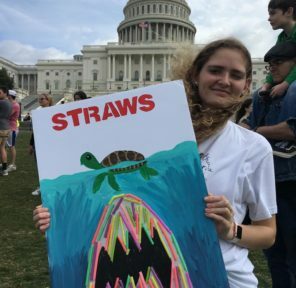 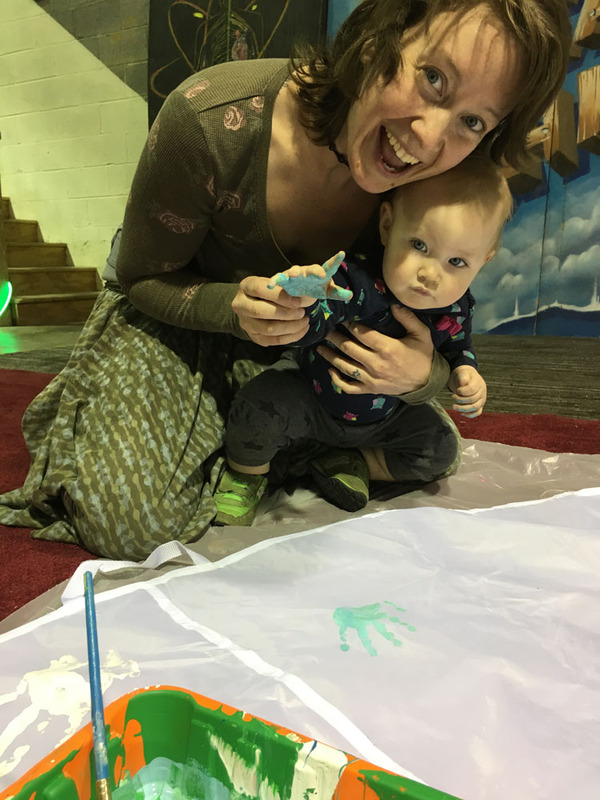 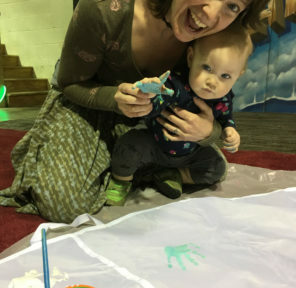 This Fridays For Future event was started by 16 year old Swede Greta Thunberg only a few months earlier.